Laura Wheeler is a senior research associate at the Fiscal Research Center and Center for State and Local Finance at Georgia State University. 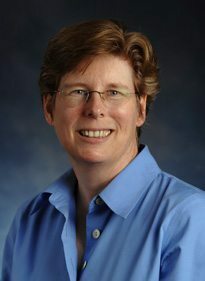 During her time at Georgia State University, Wheeler has worked on many issues related to state and local governments, such as forecasting revenue effects of proposed legislation, local government structure and finances, and forecasting local government revenues. She received her doctorate in economics from the Maxwell School at Syracuse University. Previously, she worked for several years with the Joint Committee on Taxation for Congress and as an independent tax policy consultant. Wheeler’s other research interests include state and local taxation, corporate taxation and welfare policy.